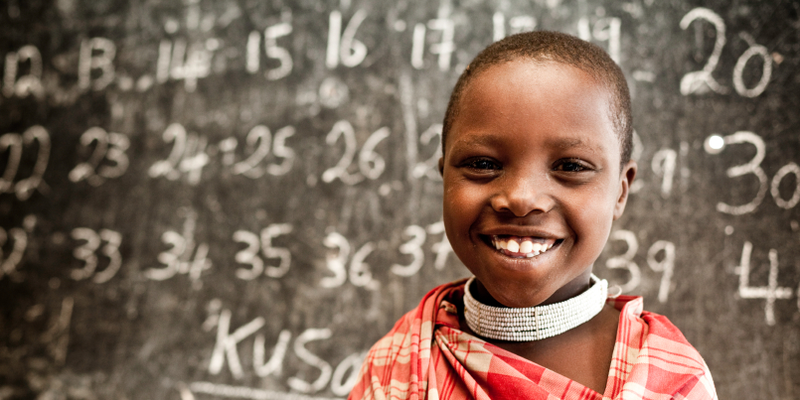 Education is one of the most effective and efficient ways to lift people out of poverty and reduce inequality. In low income countries, every $1 invested in an additional year of schooling generates $10 return in adult earning potential and health benefits.1 Despite evidence of the significant impact of investing in education, the sector is repeatedly under-funded and under-resourced. Despite impressive improvements, reports from the MDGs found that progress has been disproportionate in certain regions, for girls, and for the poorest people. Of the 263 million children and youth who are out of school, almost half live in Sub-Saharan Africa and two thirds of them live in countries affected by fragility and conflict.5 The gender inequality is also substantial – twice as many girls as boys of primary school age will never go to school and only 29% of countries have achieved gender parity at the upper secondary level.6 Due to inequalities such as these, the UN’s Sustainable Development Goals were developed to be attained by 2030, with Goal 4 specifically addressing the need for inclusive and quality education for all. Renew and increase Canada’s replenishment of its commitments to the Global Partnership for Education.